Losing someone special is hard at any age, but most find losing the young unfair and inexpiable, unimaginable and unforgivable. Many lives were lost in wars Australia commissioned men for, and to this day, their lives and their sacrifice are honoured each ANZAC DAY. With Anzac Day, April 25th fast approaching we take a look at different messages you may find helpful when preparing your tributes. Some may also be helpful in other situations where you have lost someone special, and find that you are somewhat lost for words. 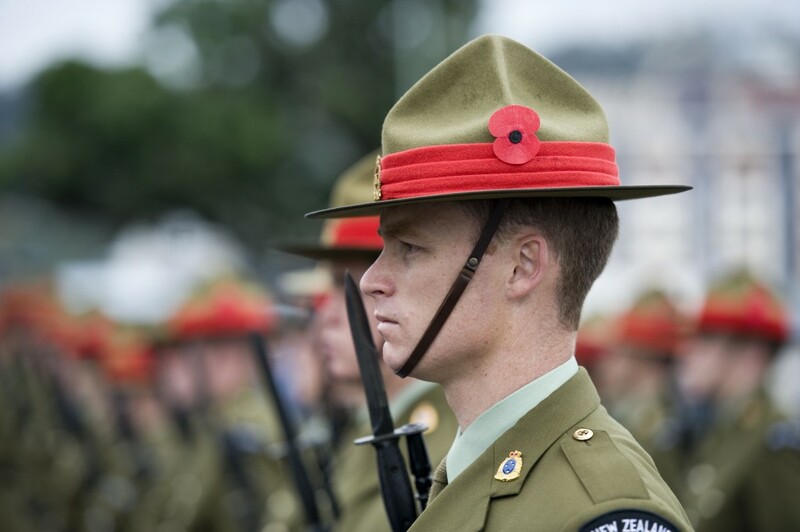 Image: ANZAC Day service at the National War Memorial Wellington, via 4cc. 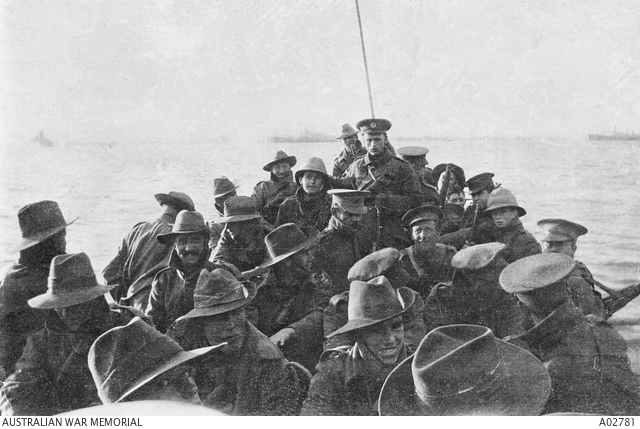 Image: A view looking aft of lifeboat carrying unidentified men of the Australian 1st Divisional Signal Company as they are towed towards Anzac Cove at 6 am on the day of the landing, via Australian War Memorial. They shall not grow old, as those who are left grow old; Age shall not weary them, nor the years condemn. AT the going down of the sun, and in the morning,We will remember them. Lest we Forget. A soldier doesn’t fight because he hates what is in front of him, he fights because he loves what he left behind. It is the soldier, not the reporter who has given us the freedom of the press. It is the solider, not he poet who has given us the freedom of speech. It is the soldier not the campus organiser, who has given the freedom to demonstrate. We will miss them all so much, The daddy’s who went to war, The husbands who had left, It leaves your heart so sore. We want them back, We miss them all, Those men so brave, That walked so tall. He was an Aussie soldier, He dies for all of us, So you and I could live so free, The fought for love and trust. On ANZAC day we will remember them,They are always in our heart, To live how they would want us to,Is the perfect place to start. May the memories help you find peace. We were coworkers of ……. Words cannot express our sorrow. The office won’t be the same without (HIM/HER). …….will be missed. Sorry to hear about …….. It’s never easy. My prayers are with you and your family. We are sorry for your loss. ……….., was such a great person, (HE/SHE) will live on in our memories forever. I was deeply saddened by the news of ……….’s passing. My heart felt condolences to you and your family. I am deeply saddened by ……….’s death. I was truly saddened by the death of …………. I want you to know friends who love you surround you. ………… was a great man/great woman. Let the memories of ……..’s life comfort you in his/her death. 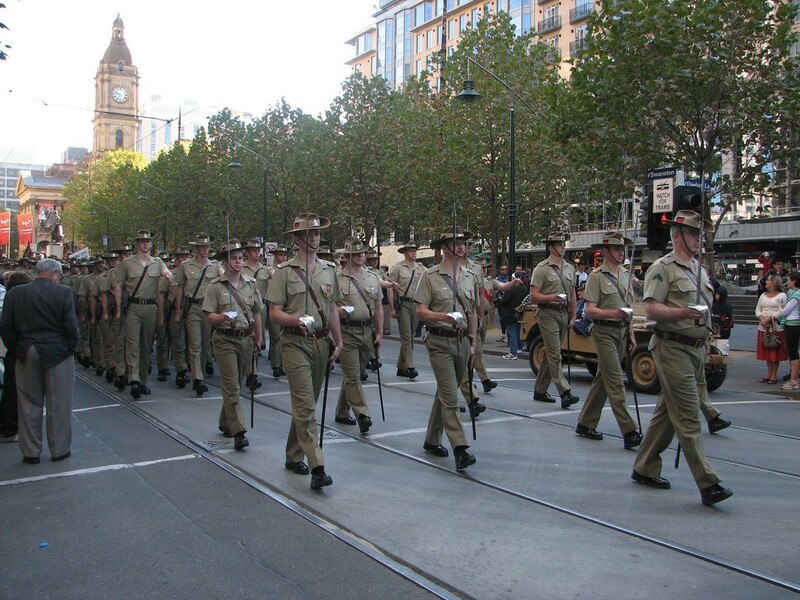 There were few who could compare to ………..
What do you do on Anzac Day? Do you attend a Dawn service, or lay a wreath at the war memorial, do you bet you grocery budget on a two-up game and wash down your sorrows with a cold beer?